Join the fun and excitement of South Florida with a hired vehicle from Royal Rent A Car. Music lovers come join the fun and excitement of Ultra Music Festival, Miami's annual outdoor electronic dance music party, held on March 23-25, 2018 in Downtown Miami at Bayfront Park, 301 North Biscayne Boulevard. 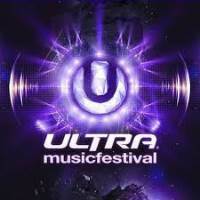 For tickets and information visit www.ultramusicfestival.com.